Have you considered diversity in the workplace as it relates to how your employees dress? As a business owner, you have an idea of how you want your company brand to look. Just as you want your business to look good, you may also have a vision of how your employees look as well. If you don’t want your workplace operated by people wearing sweat pants, old torn up concert shirts and flip flops, as a business owner you have the authority to create a dress code. 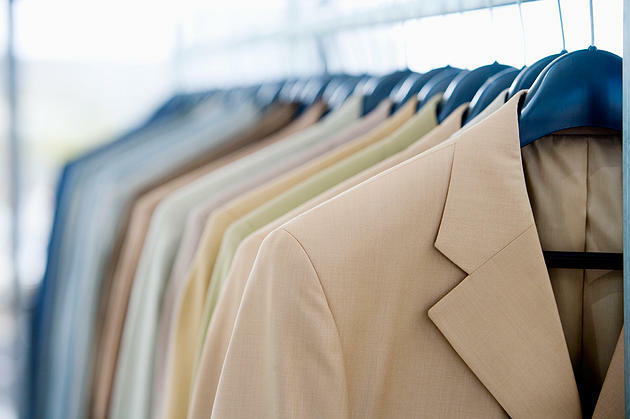 When crafting a wardrobe policy, keep diversity in the workplace in mind. Some religions may require individuals wear certain garments or artifacts. Unless they impose a physical threat or danger to the workplace or other employees, it is unlawful to not hire an applicant because of what they are wearing, or ask them to remove such wardrobe items once they have been hired. Obviously, most men and women wear different clothing and styles. Some businesses require men to wear pants and offer women the option of wearing a skirt, dress or pants as well. Employers can offer these wardrobe choices to workers, but cannot require uniform differences that cause hardship to either gender. What is considered a neat and tidy? The current fashion trends may not line up with the image you want presented in your office, which is why it is important to have a clear and established policy. This will give employees clear direction and allow them to comply with the standards set. When creating a dress code, institute a policy that is in line with your vision for the workplace, as well as beneficial to your employees. Have you ever created a dress code for your company before? Share the tips you have learned in the process.